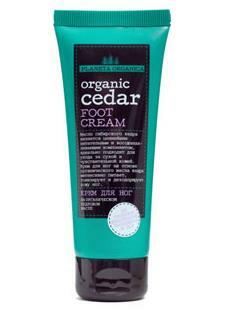 Foot Cream based on organic oil of Siberian cedar helps ease back legs. Instantly refreshes, tones and restores the skin. Provides long-lasting protection and gentle care.